Venalsol’s led industrial lighting has superior thermal management, with a suitable electronic component to guarantee the lifetime and luminous comfort. We implement the intelligent control system of presence detection, the ZigBee wireless system, integrated emergency lighting, etc. We make important installations in big national and international enterprises with 5 years of durability. 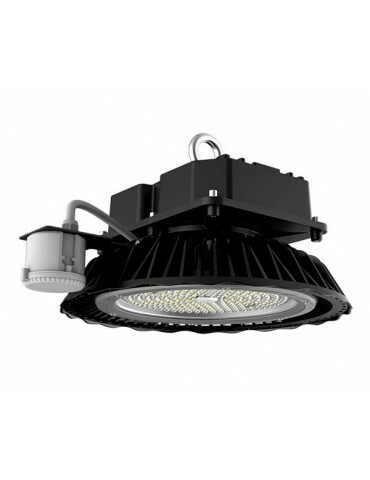 If you are looking for reliability in led lighting industrial reliability, we are your best option. 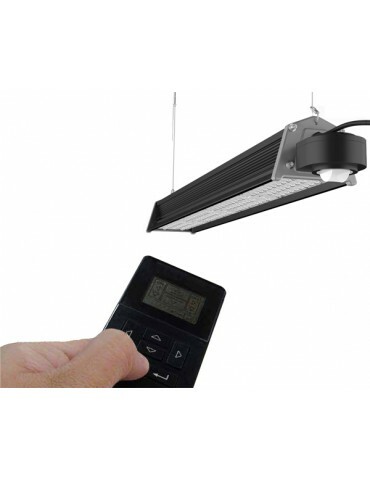 Diode Led has become on the most important technology of this sector. Thanks to the technological progress that has experimented has allowed reliability product, with designs less bulky and very elegant. 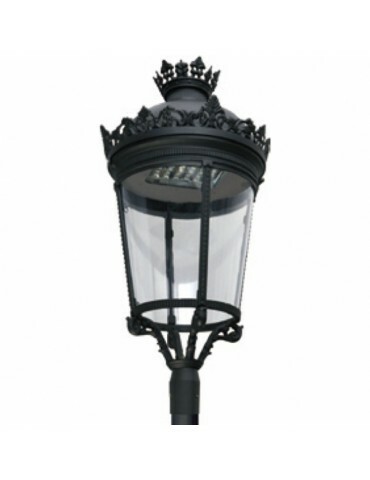 These products have reduced since five times the consumption if compare with the commercial lighting technology thanks to the achieve efficiency. Our products are easy to replace or adapt. 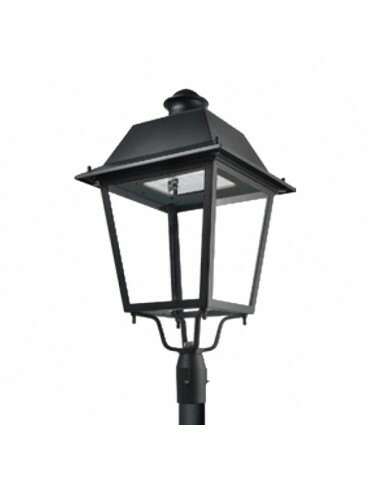 These are designed to install in offices, housing and installation with less need for power, but at the same time need high grade to light’s comfort. Venasol offers a low, middle and high potency solution. 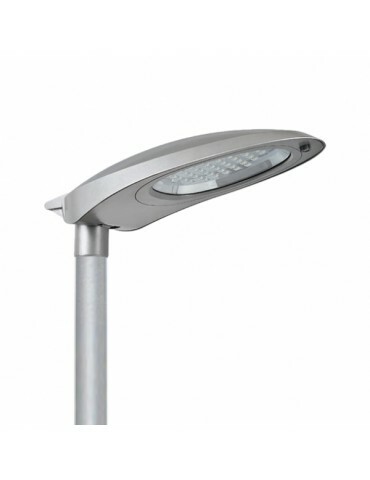 We have led street ligh that is integrated in rural ambient, big cities or roads. It has different led symmetric and asymmetric lens with different angle of aperture that permit adapt the lighting to the requirements, according the height or the space that you want to light. 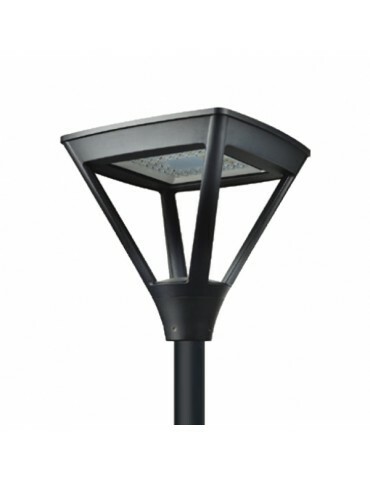 Designed according the required power to implant correctly the technology, dissipating the heat generate for led diode, and guarantee the lifetime, energy savings and public lighting amortization. Rationalization and intelligent use of energy. 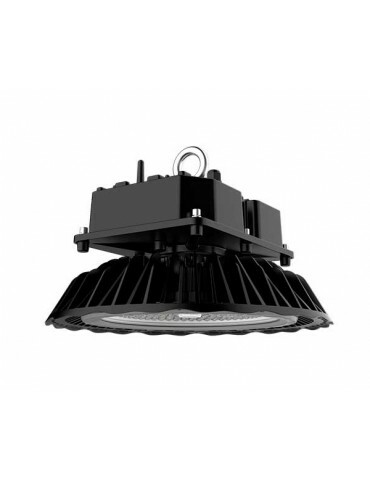 Applications Industrial led high bay ideal for medium and large heights: industrial buildings, dining rooms, churches, museums, exhibition centers, workshops, etc. Where a uniform light is required in all directions, which can be controlled through a DALI communication protocol. Rationalization and intelligent use of energy. 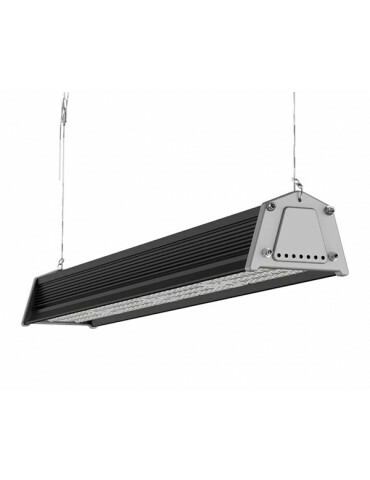 Applications LED industrial high bay ideal for medium and large heights: industrial buildings, dining rooms, exhibition centers, ect. Where uniform illumination is required in all directions, it increases and reduces its level of light depending on whether or not it detects presence in its detection area. Rationalization and intelligent use of energy. 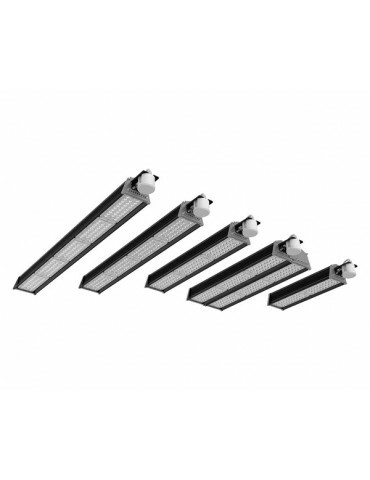 Applications LED linear light with Auto On-Off, ideal for medium and large heights: industrial warehouses, storage areas with corridors and shelves. Where a linear illumination is required, which turns on or off the light depending on whether or not it detects presence in its detection area. Rationalization and intelligent use of energy. 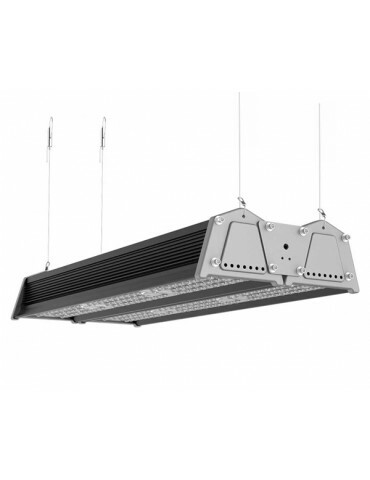 Applications LED linear light with Auto-Dimmer, ideal for medium and large heights: industrial warehouses, storage areas with corridors and shelves. 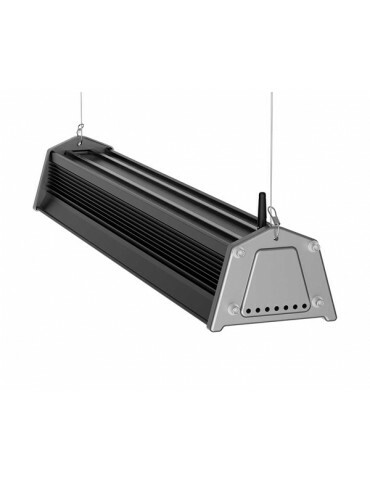 Where linear illumination is required, it increases and reduces its level of light depending on whether or not it detects presence in its detection area. Power under control, efficiency and quality. Applications Ideal for use in outdoor spaces: Sports facilities, outdoor parking, port areas. Applications Ideal for use in outdoor or indoor spaces: Sports facilities, outdoor parking, patios and facades. Applications Pedestrian areas, squares and gardens. For heights between 3 and 6 meters. Applications Pedestrian areas, industrial estate and streets. For heights between 4 and 6 meters. Applications Pedestrian areas, industrial estate and streets. For heights between 5 and 9 meters. Applications Pedestrian areas, squares, gardens and streets. For heights between 4 and 8 meters. Applications Pedestrian areas, squares and gardens. For heights between 3 and 5 meters.